Over Thanksgiving dinner, we got into telling tales of our travels. My husband and I had to recount experiences and share our thoughts on what we liked or disliked about the places we visited. The lady of the house then asked me which of the three destinations (Reykjavik, London, and Paris) I liked the most. This is not the first time I was asked this very question since getting back from the trip, but this time around, I am more aware of how conflicted I feel about each of these places. Conflicted in the sense that each city has its own charm, unique vibe, and history; therefore, I find myself hesitating in answering the question and picking one city over the others. I decided to change the question in my head. If I was given the opportunity to go back to one of these three cities tomorrow, which one would I find myself packing for in a heartbeat? Easy: London. Then the follow-up question came: why London? Because it is simply a great city to be in. 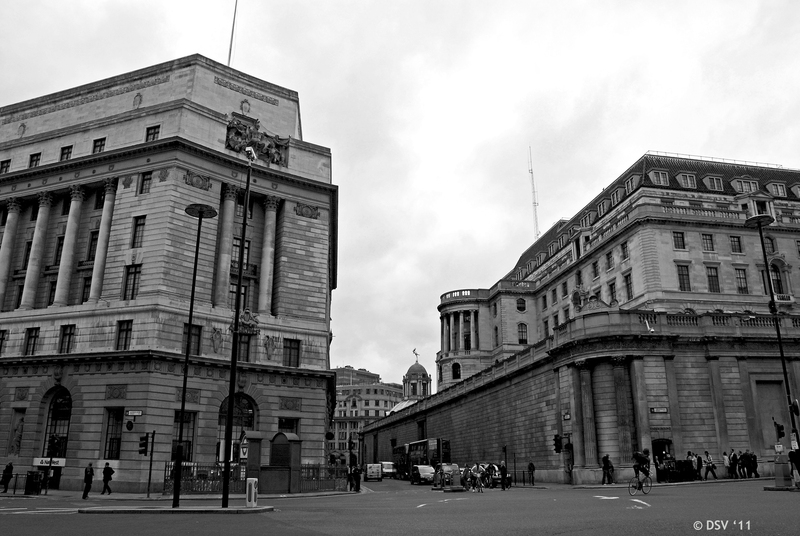 Among London’s great structures is its vast and fascinating history. Since I was twelve years old, I had been interested in British history. I learned on my own time about the many great people that hailed out of Britain. I became a fan of Shakespeare at an early age. I pretended to be Elizabeth I in many occasions. And yes, I confess, I had a giant crush on Prince William that I even kept the photos of him on People’s Magazine taken during Princess Di’s funeral. I learned about Henry VIII and his six wives. I moved backwards and learned about the Cousins War often sympathizing with the Yorks. I wrote a research paper in college on the two York princes who disappeared in the Tower of London. I have a buttload of books by Philippa Gregory, and you betcha, I watched all 4 seasons of the Tudors. Who cares if some things are historically inaccurate? 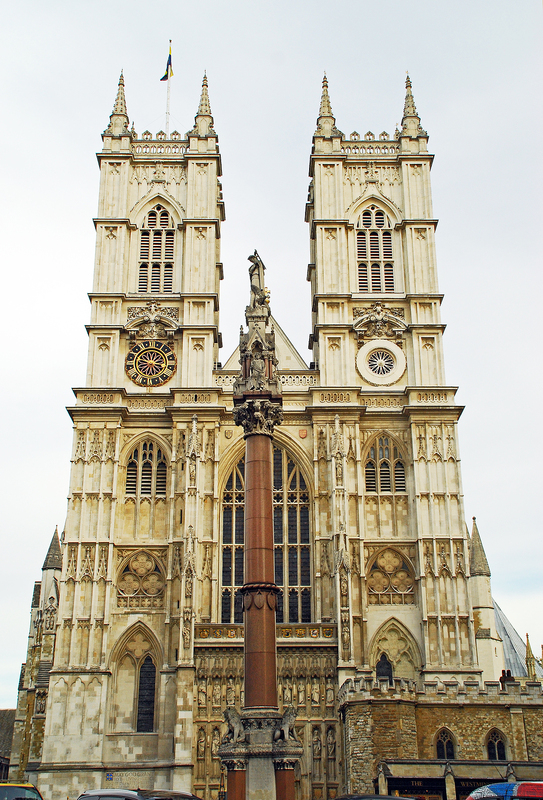 With my interest in British history, you can only imagine how incredible it felt walking into Westminster Abbey. It was surreal. Apart from the nave where kings and queens had been crowned, the place is a labyrinth of burial chambers and dedicated chapels. Before leaving for the trip, I was reading a book on Margaret Beaufort (Henry Tudor’s mother), and I got to see her tomb. I found it a little bizarre that Mary I and Elizabeth I were buried pretty much on top of each other. Seriously? They had better times as sisters, but later on, they hated each others’ guts. It’s too bad you’re not allowed to take photos inside, but I can appreciate how it facilitates the flow of visitors especially in some of the smaller chambers with very, very narrow walkways. The Tower of London was also another historic place I got to explore. It gave me goosebumps to be there. I mean, come on! It’s THE Tower of London! Whoever controlled the Tower controlled London back in the day. People of importance were held prisoners there. Some of them eventually got beheaded right on Tower Green. The Chapel of St. Peter ad Vincula is where Anne Boleyn’s remains are buried. The Jewel House is where you find the royal sparklies AKA the Crown Jewels. Henry VIII lived in the White Tower at some point, and now it houses a grand exhibit of armors worn by kings, canons, and other weapons throughout Britain’s history of war and glory. If you’re not a history nut like myself, you can just walk around the city and appreciate it’s diversity. If you find yourself wandering about Piccadilly Circus or Trafalgar Square, you’re more than likely to find a group of street performers – from break dancing or straight up body contorting acts. As I had mentioned in a previous entry, it is very easy to get around the city with it’s awesome tube system and buses, so I only found myself to be limited by time and not so much by distance of the places to see. As foodies, we took advantage of the availability of various cuisines. I still dream about the lamb chops at Shah Tandoori. It was the best lamb I’ve ever had! We also had a great meal out of a hole-in-the-wall Turkish joint in Camden. And let’s not forget the shows! 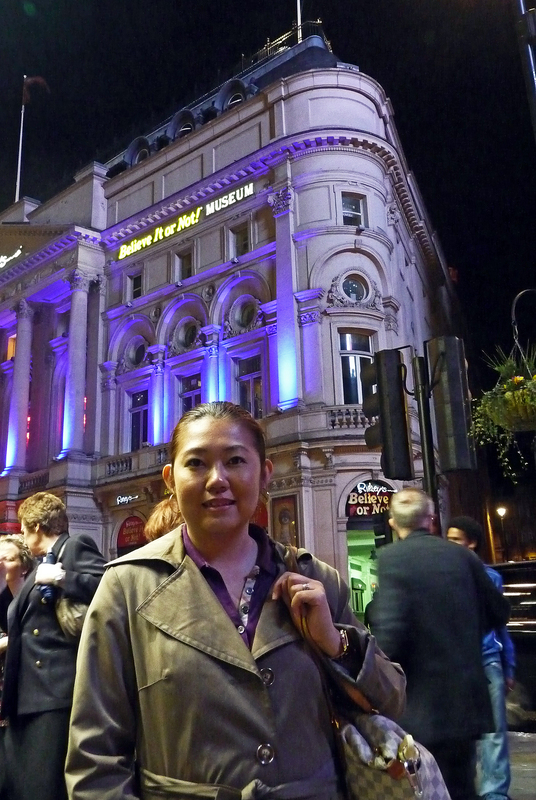 The West End is London’s answer to New York’s Broadway. From popular headliners like Mama Mia, Wicked, Lion King, there’s no reason why you can’t be out and have great night out at the theater. Again, these theaters too are housed in buildings older than New York City itself. And of course, the people. I found the people to be warm and accommodating. Everyone I interacted with were very nice and polite. The guy who owns the flat we were renting was very helpful. Little shop owners, mobile phone sales people, restaurant servers, and even customs folks were pleasant. There was this guy, who was selling those nail buffing kits (like the ones you see at the mall trying to get your attention as you rush past them hoping they’d just ignore you), who struck up a conversation with me not to sell his wares, but because he thought I’d be an interesting person to talk to. He also knew from a distance that I am a Filipina, which I give him credit for because people often mistake me to be from another Asian country. I chatted with him for a bit and told him about my travels and my plans, and he was genuinely engrossed and curious. In hindsight, it probably doesn’t take much to entertain you if all you do is standing around and flagging people down in hopes that you catch their attention and agree to get their nails done. In any case, the guy was super nice, and I’m sure to have had conversations like it had I not been running around from place to place and took the time to talk to more people. I could have spent my two weeks in London alone, and I probably would still feel like I needed more time. I suppose I can say that to a lot of the places I have been to, but London has a different hold on me. It just fascinates and excites me with the same wonderment as a kid going into a toy store with wide eyes and dropped jaw. By some twist of fate, if I am given the chance to go back to London, I would be there in a heartbeat.